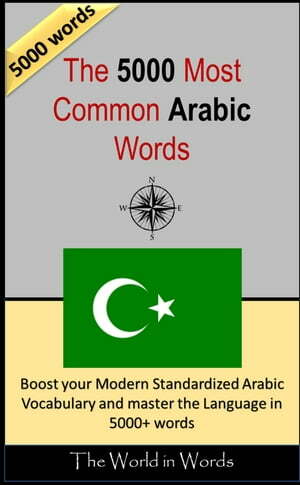 Collins Booksellers - The 5000 most Common Arabic Words by David Serge, 1230001596014. Buy this book online. Whether you prepare for an important exam, contemplate a move to an Arabic-speaking country, or simply wants to brush up your skills, we have selected the 5000 words that you will encounter the most often. Based on newspapers, books and verbal interactions, these words are indeed enough to understand about 90% of any material in Arabic you can put your hands on.